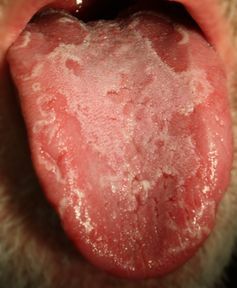 Geographic tongue (GT) is a medical condition in which the upper layer of the tongue, which consists of tiny hair-like protrusions (called papillae), is damaged due to an expanding inflammation. As a result, red patches devoid of papillae can be observed on the surface of the tongue. A noticeable characteristic of the condition is an evolving map-like appearance of the affected tongue (hence its name). GT, which is harmless and affects about 2% of the population, was first reported more than 180 years ago. It has been investigated ever since, but the actual cause of the condition remains unknown. GT has been associated with different diseases such as psoriasis. In a recent investigation, published in New Journal of Physics, we treated GT as a dynamical system – a mathematical description that enables one to examine how something evolves over time – that consists of a large number of coupled (interacting) elements such as the hair protrusions. Each of these elements can be found in one of three states: a healed (unaffected) state, an excited state and a recovering state. Once an element is excited, it then goes through a remission period in which it cannot be excited. 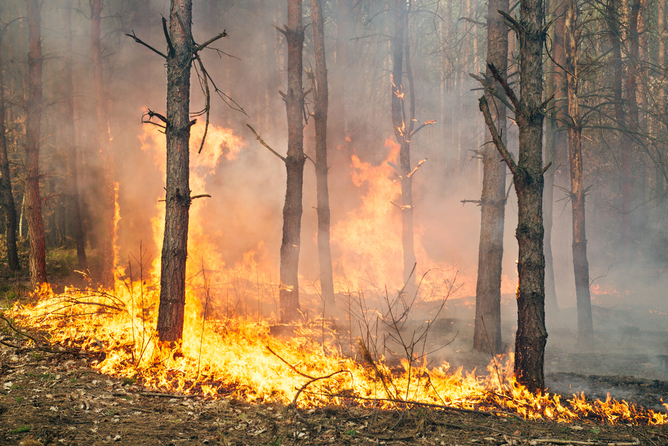 Other well-known natural phenomena that can be treated in this manner include the heart muscle (where the cardiac cells are the coupled elements) and forest fires (where the trees are the elements) – once a fire has started, it then moves to fresh areas until it has burned everywhere that it can. The forest then enters a long recovering period and eventually completely recovers. Systems that can be described in this way fall in the category of “excitable media”. A similar process also happens with GT. But as it is a chronic condition, it will reoccur at a later time. By identifying GT as a novel example of excitable media dynamics, we were able to examine and visualise the evolution of the condition using numerical simulations. Taking a dynamical systems approach to GT enabled us to classify the severity of the condition, based on the patterns observed on the tongue of a GT patient. Typically GT-affected tongues fall into two main categories. The first corresponds to oblate patterns that expands and merges with other growing oblate regions. In this case, like with forest fires, the tongue is gradually affected but then subsequently heals. Another more “exotic” form of the condition involves patterns consisting of open-ended tips, most notably spirals, which can evolve into the recovering regions of the tongue. 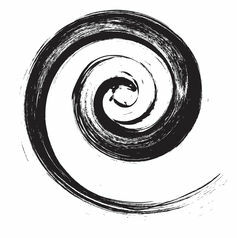 As the spiral pattern evolves, its arm rotates and continuously affects recovering regions. This self-sustaining characteristic might hinder the tongue from healing and so cause a more acute condition, which will linger for longer periods of time before the tongue is completely healed. GT is a mysterious condition but we hope that this novel approach will help physicians to assess patients with GT condition and trigger further clinical investigations, particularly into how and why GT patterns form and move around. We might then learn more about the underlying mechanism responsible for this disease.